Looking to buy some Beer, Wine or Spirits? 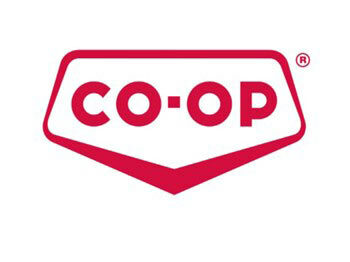 The Co-Op Liquor store has a number of great selections for you to find what your looking for. Ages 18+ allowed in the store only.